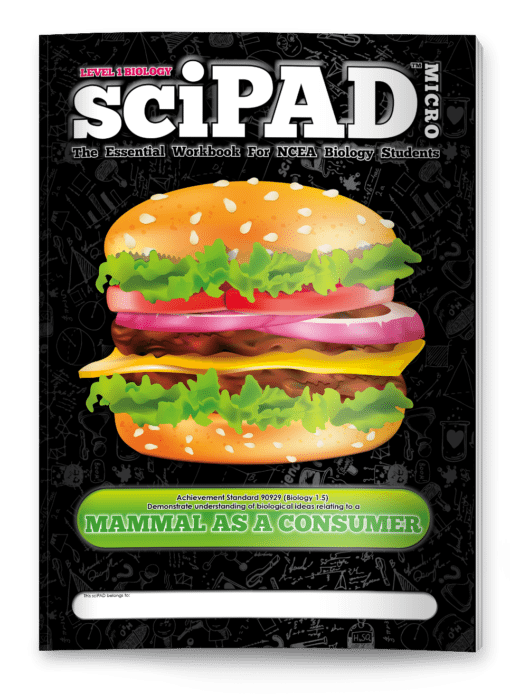 Comprehensive coverage of AS 90929 (Biology 1.5) - Biological ideas relating to Mammal as a Consumer. 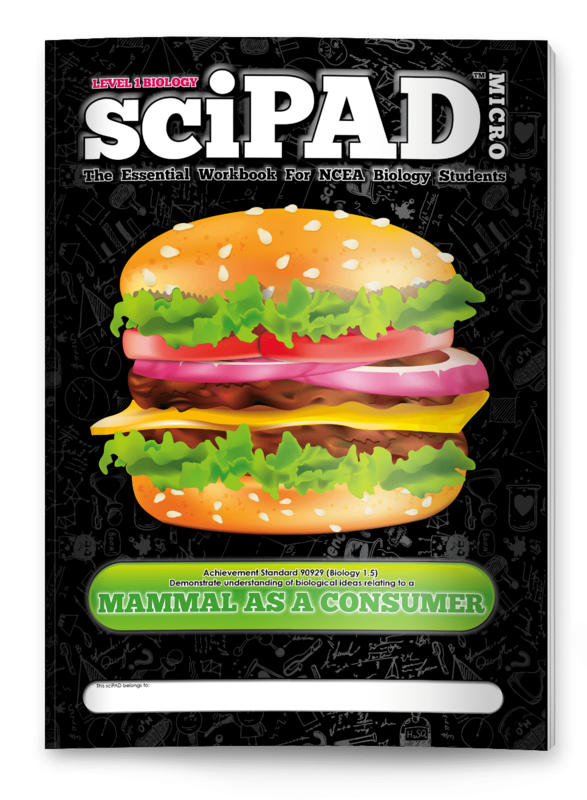 Divided into two manageable chapters - "Mammal as a Consumer" and "Circulation and Respiration". 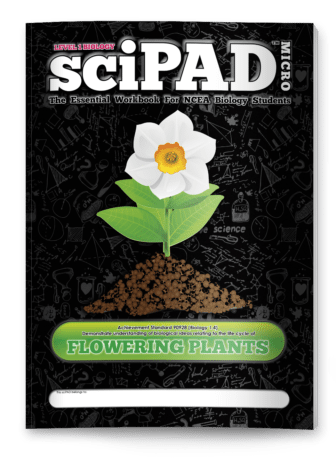 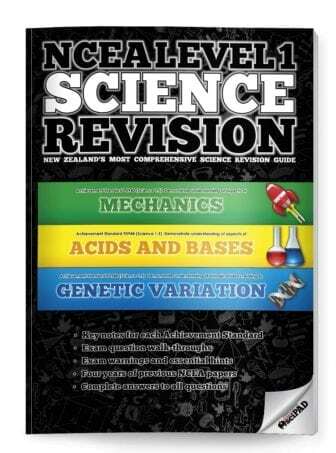 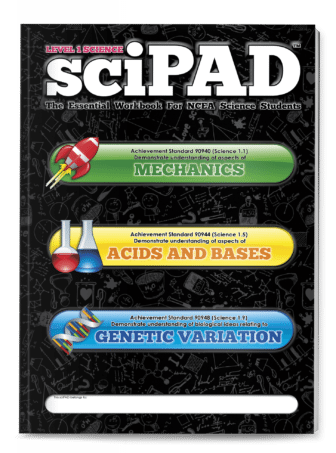 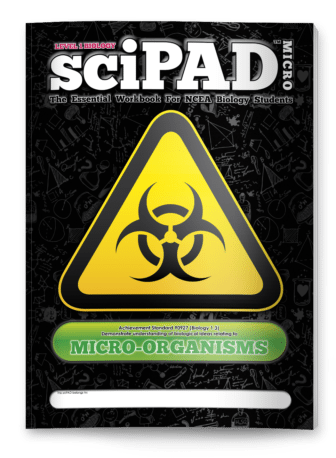 At 80 pages you won't find a more comprehensive, exciting, or engaging science workbook for your students.